Radio Dhangadhi live broadcasting from Dhangadhi, Kailali, Nepal. Radio Dhangadhi is an international online radio station playing Nepali music, news for a global audience. Radio Dhangadhi are an independent station for the online generation, connecting those who already have a strong connection with Nepali. 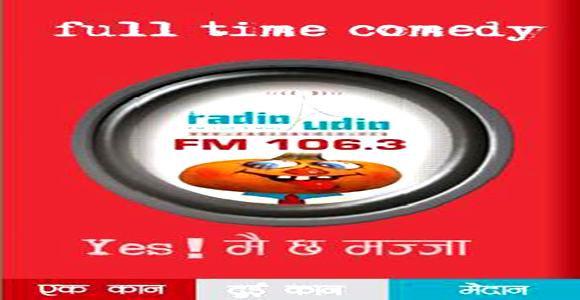 Radio Dhangadhi is one of the most famous online radio station on Nepal. 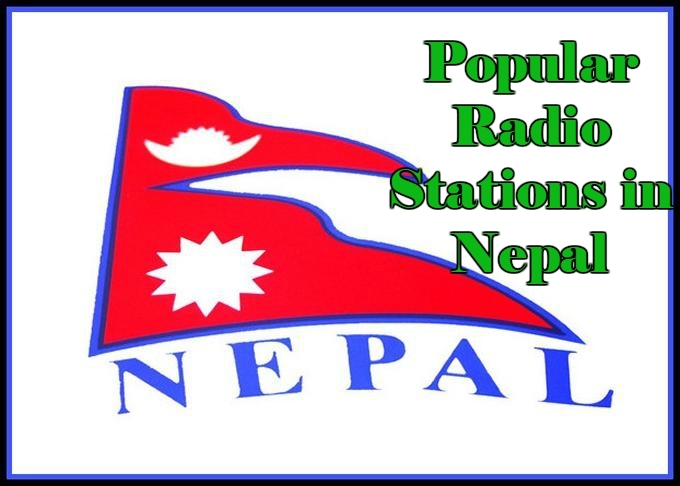 would like to extend our great honor to inform you that Radio Dhangadhi 90.5 Mhz has been run by Sudur Paschim Media mission Pvt. Ltd since B.S. 2069 Asoj 30th (16th October 2012) formally. It possesses the capacity 500watt and broadcasting 18 hour on the various programs. Most importantly it gives prime focus on news and other programs based on entertainment and information as well. Dhangadhi FM has established with the team of civil society, professionals and academic personalities. 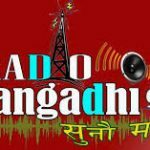 To insure right to information, Radio Dhangadhi well be formed as the milestone which can breeze society with current events. Though it’s major coverage is almost all of the districts of Seti and Mahakali. 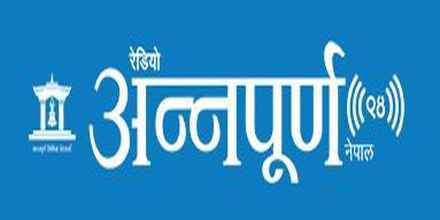 It can also be heard in some part of Mid Western region like Surkhet, Dailekh, Kalikot, Bardiya, and border area of India like Paliya, lakhimpur. 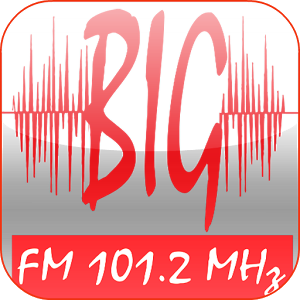 More than 12 lakh active listeners have been estimated as its true listeners of Dhangadhi F.M. It gained much fame and popularity due to its well-equipped digital instruments and the broadcast program as per demand of time and society.